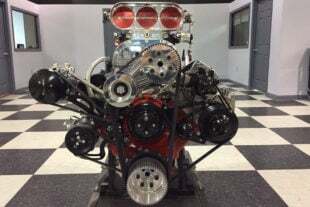 The PDRA is coming to Virginia Motorsports Park for the second stop of its 2019 tour May 2-4. Fans of the series are ready to see great racing during the Mid-Atlantic Showdown as the Road To The PDRA Finals continues. All of the racing will be shown live RIGHT HERE on SpeedVideo.com from Virginia Motorsports Park. 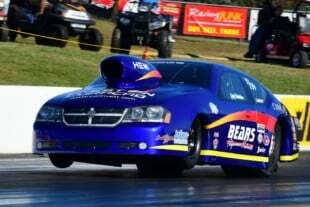 With the season-opening PDRA East Coast Nationals in the books, racers are ready to move on to Virginia to gain an early season points advantage. 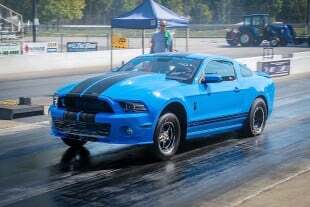 Virginia Motorsports Park will be the perfect backdrop for the next round of PDRA racing since it’s the home of the organization. There will be plenty of big name racers coming to Virginia to populate the pits and make the racing at the Mid-Atlantic Showdown exciting. 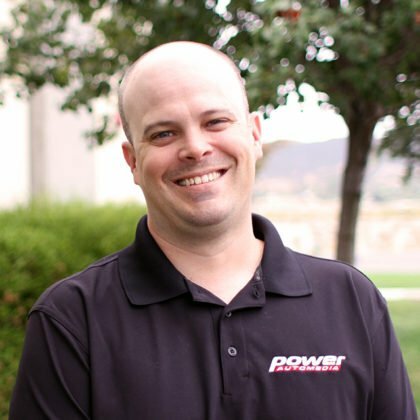 The Pro Boost category is currently being led by Kevin Rivenbark who has already had a huge year behind the wheel of his GALOT Motorsports-backed Camaro. Nitrous racing veteran Jim Halsey is riding a wave of momentum into the Mid-Atlantic Showdown after winning the East Coast Nationals in Pro Nitrous. John Pluchino is leading the pack in Extreme Pro Stock while his son, Johnny, is coming off a big win that gave him the points lead in Pro Outlaw 632. All of the pro categories plus the sportsman racers are ready to battle it out at the PDRA Mid-Atlantic Showdown May 2-4. 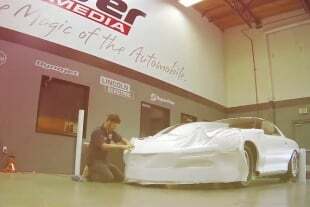 Racing will be going live May 2 from Virginia Motorsports Park on SpeedVideo.com RIGHT HERE. Special thanks to Driven Racing Oil, Race Star Industries, Billet Atomizer, Flying A Motorsports, and Jerry Bickel Race Cars for making this broadcast possible. Live Stream: Special thanks to Driven Racing Oil, Race Star Industries, Billet Atomizer, Flying A Motorsports, and Jerry Bickel Race Cars for making this broadcast possible.